Utah is definitely a state that appreciates the beauty and allure of stained glass. 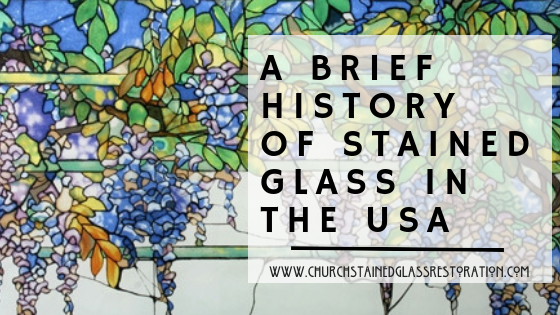 Some of the most beautiful stained glass in the world can be found housed in Utah’s various houses of worship, schools, military bases, and many other property types.  For those in Utah seeking inspiration for their very own custom stained glass piece, they don’t need to look far. 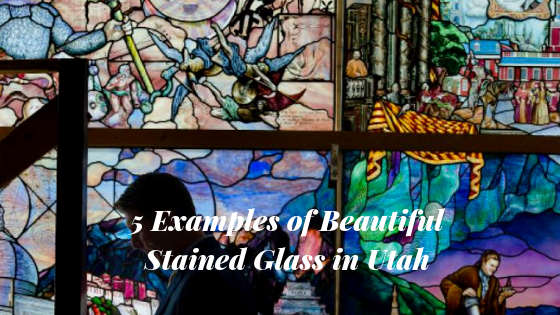 Here are our top five favorite stained glass collections found in Utah. The Hill Air Force Base Chapel has a custom stained glass feature that’s in memorial of the 384th Bomb Group. This supportive memorial piece is nonreligious showcasing a modern piece of art that differs from the usual usage of stained glass. Utah Valley University has one of our most favorite stained glass collections– it houses an entire stained glass collection devoted to “the root of knowledge” featuring scientific imagery, space art, elements of nature, and much more. Episcopal Cathedral of St. Mark showcases Christ’s triumphant entry into Jerusalem. These gorgeous, colorful stained glass windows are over 10 feet high and are housed in Utah’s second oldest house of worship. The Joseph Smith Memorial Building has a noteworthy stained glass ceiling that’s very intricate and full of interesting color pops. The Old Union Pacific Terminal has an excellent example of painted glass that showcases a colorful train. Utah definitely knows how to utilize stained glass across any industry and application. 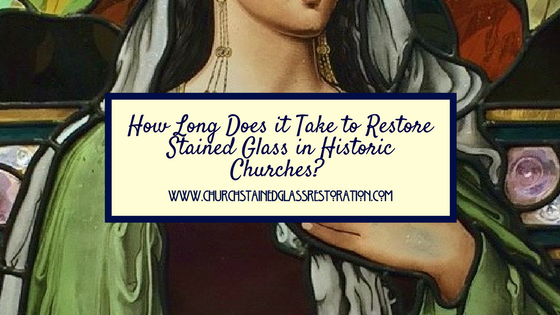 Taking inspiration from these amazing masterpieces can definitely improve the results of your custom religious stained glass project. Custom stained glass offers a multitude of benefits for any house of worship. 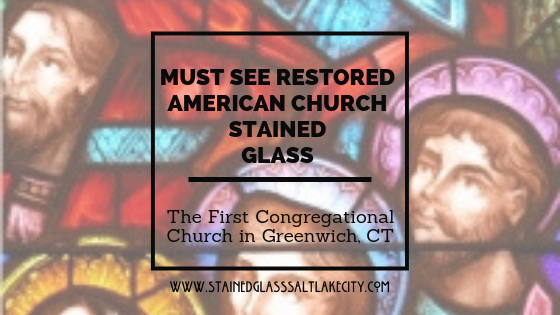 For more information regarding custom stained glass for your house of worship, please contact us! 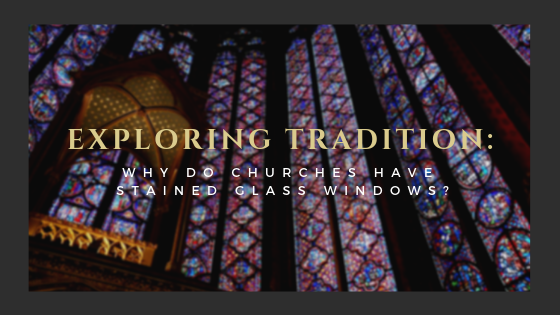 Exploring Tradition: Why Do Churches Have Stained Glass Windows? 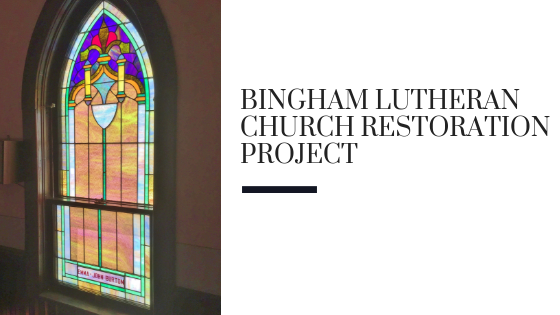 Stained Glass Restoration Highlight: Bethel A.M.E.